Discover a complete trend following strategy for investing in the best trending stocks. • This is a complete trend following strategy for stocks. • Incredible historical performance with low drawdown. • All course updates completely free and always will be. • Course optimised for mobile, tablet, and desktop. System code included. 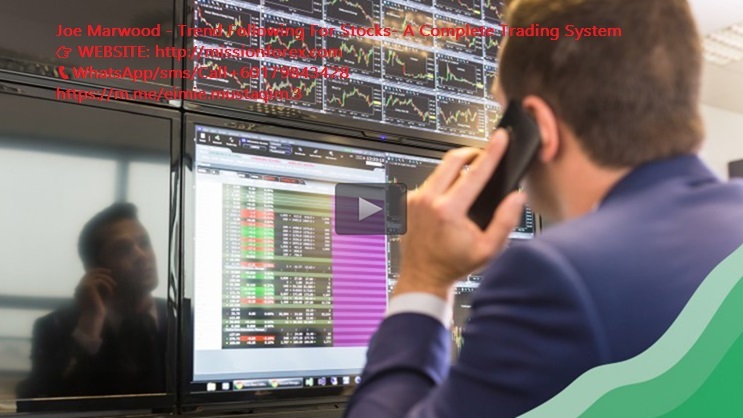 On this course, you will learn the full rules to an original trend following strategy that can be used in the stock market. Rules that anyone can master and put into practice with just a couple of hours work a week. My name’s Joe Marwood and I’m a trader originally from London, England. 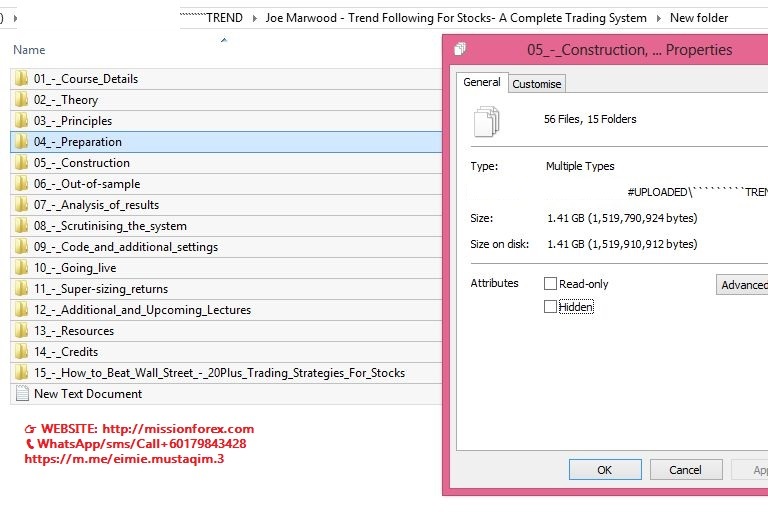 I’ve been trading trend following systems on stocks for years and over the next couple of hours, I will build and then disclose this complete trend following strategy for stocks that has been rigorously tested on historical stock market data. The strategy can be used on it’s own or as part of a fully diversified investment portfolio. If LSMA is yellow wait for*close*to*two*bars,*if it is*agree with*HMA* go enter, it does not agree is flat. When arrow direction reverse signal.